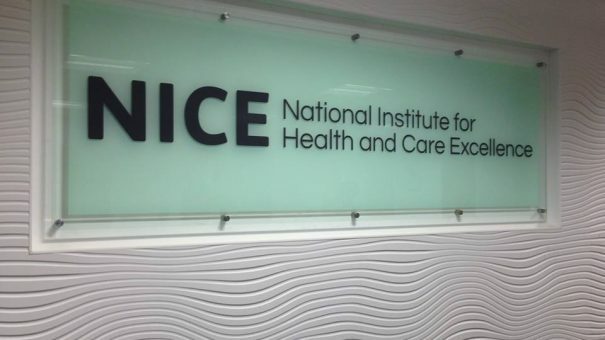 NICE has caused controversy by rejecting Pfizer’s Besponsa – a blood cancer drug that can give patients the chance to receive a potentially curative bone marrow transplant. Experts said Besponsa (inotuzumab ozogamicin) could revolutionise management of patients with relapsed acute lymphoblastic leukaemia (ALL). NICE’s ‘no’ comes less than two months after the drug was approved in Europe. Pfizer said that NICE in final draft guidance has inappropriately assessed the value of the medicine, which is indicated for patients with relapsed or refractory B-cell CD22-positive disease. Experts in a statement sent out by Pfizer said that NICE’s cost estimates for Besponsa were too high because calculations were based on doctors using six courses of the drug. Professor David Marks, from the Department of Haematology and BMT, at University Hospitals Bristol NHS Foundation Trust said this was a “gross misrepresentation” of clinical practice in the UK. Pfizer had also offered a discount to the list price of £8,048 per 1mg vial of powder concentrate for solution for infusion. While the company estimated that the drug would cost around £46,000 per Quality Adjusted Life Year gained, NICE’s calculations resulted in a cost per QALY “substantially higher” than £50,000 per QALY gained, despite factoring in a confidential discount offered by Pfizer. This cost-effectiveness estimate was too much for NICE, even after extra leeway allowed for treatments given at the end of patients’ lives. NICE noted that side-effects associated with Besponsa were generally more manageable than with standard chemotherapy. But it noted that evidence from the INO-VATE trial showed a median overall survival with Besponsa of 7.7 months, compared with 6.7 months for standard care, a numerical improvement that is not statistically significant. Pfizer has not made the case for interim funding from the Cancer Drugs Fund while further evidence is gathered to support routine use of Besponsa. The decision follows the US approval of Besponsa last week. Pfizer is currently supply UK breast cancer patients with the drug Ibrance for free while discussions continue with NICE about its funding.